Yah it is snowing again like crazy as of this writing. I supposed to run today. I signed up for another 5K which is scheduled for today. But alas, it was raining ice pellets here in my neck of the woods. So the organizers postponed it for next month. Grrrr! I can't blame them, the road is icy. Everything is icy. And just to let you see what we are dealing with, here are some photos I took this week. Definitely Trying to Start the Year Right! 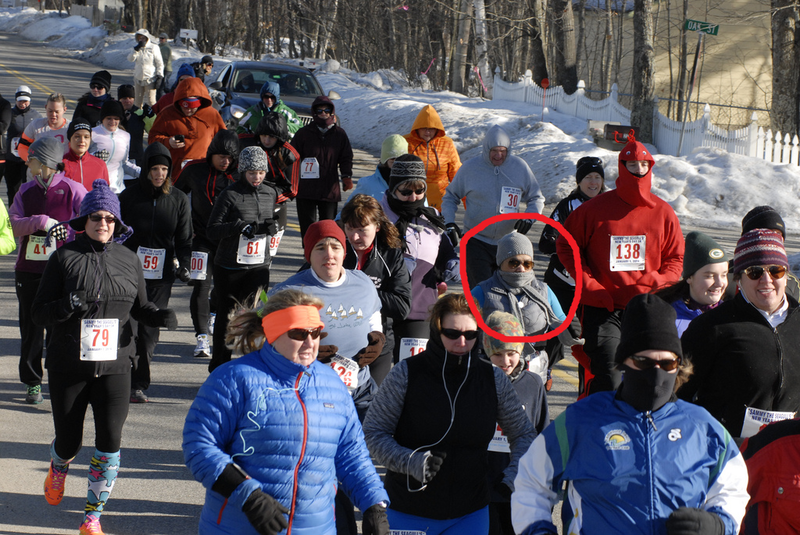 Yup, that was me in gray hat and scarf and aviator sunglasses. So how was your New Year? Mine was awesome! It was freezingly awesome! It was brutally cold but awesome! And I was totally cool and awesome!